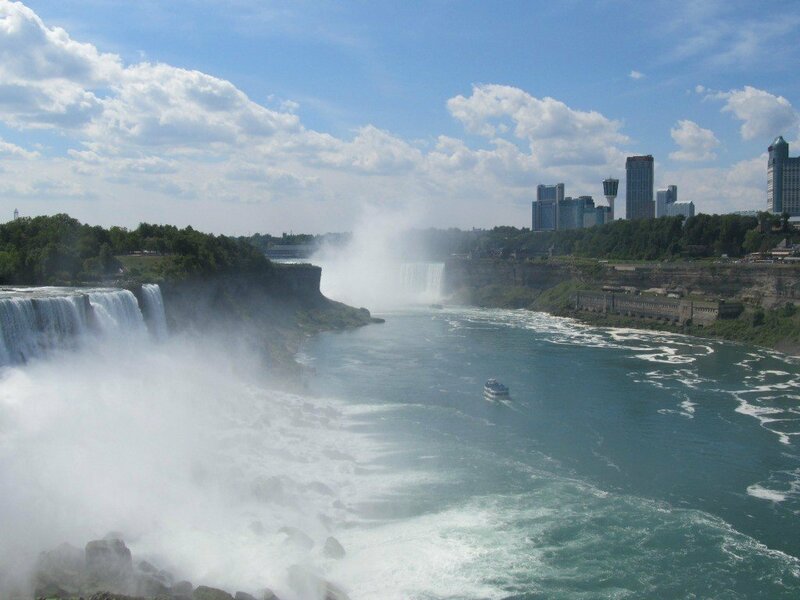 Are you planning a Niagara Falls family vacation? 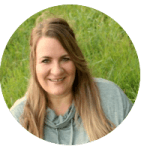 I learned a few tips on our recent getaway to the American side of the falls that will help you not only save money but, your sanity as well. 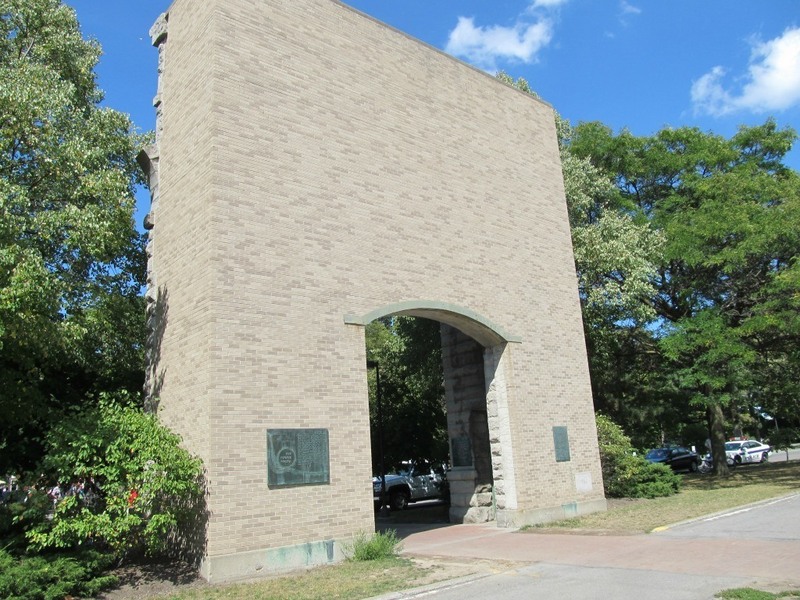 You’ll find plenty of tourist attractions on both sides of the falls. You’ll find plenty of arguments over which side is better. 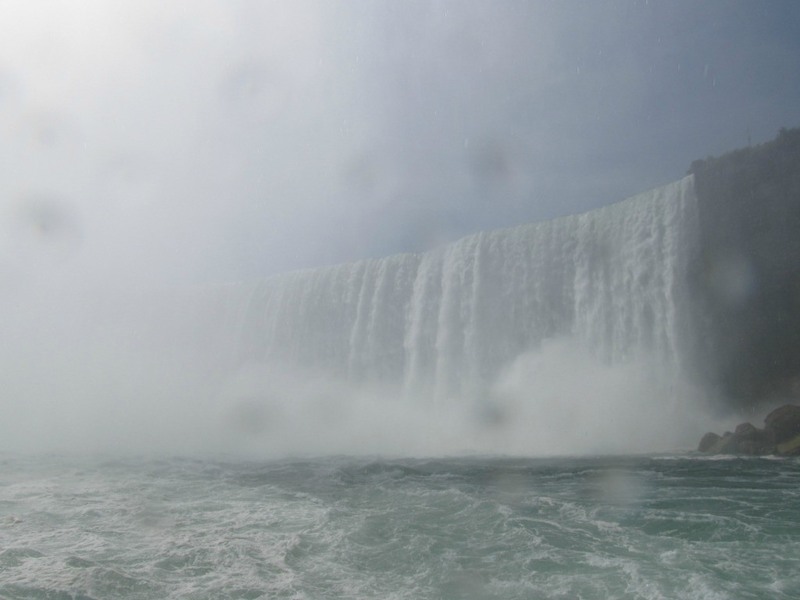 I think both have unique offerings, but I personally think the view of the Horseshoe Falls is better on the Canadian side- but I’ll write about that in another post. To stretch our dollars, I purchased a Discovery Pass online before our arrival. I mistakenly thought it would be cheaper than purchasing at the park. It wasn’t. In fact, I even spent $2 more than I would have in the park due to the service fee. 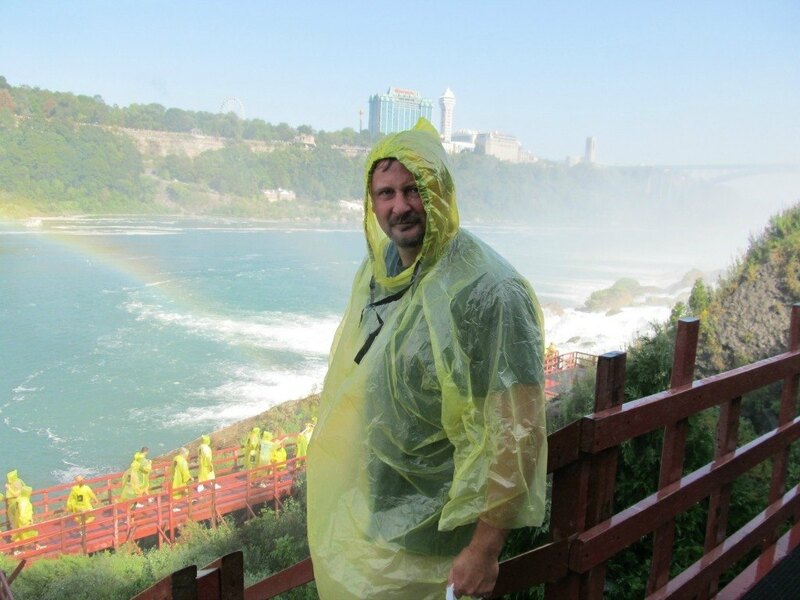 Learn from me and purchase your Discovery Pass at one of the several locations inside Niagara Falls State Park, the oldest state park in the United States. You have to redeem your voucher upon arrival to the park anyway so it doesn’t really even save you time to buy it in advance. The Discovery Pass was well worth the money we spent. 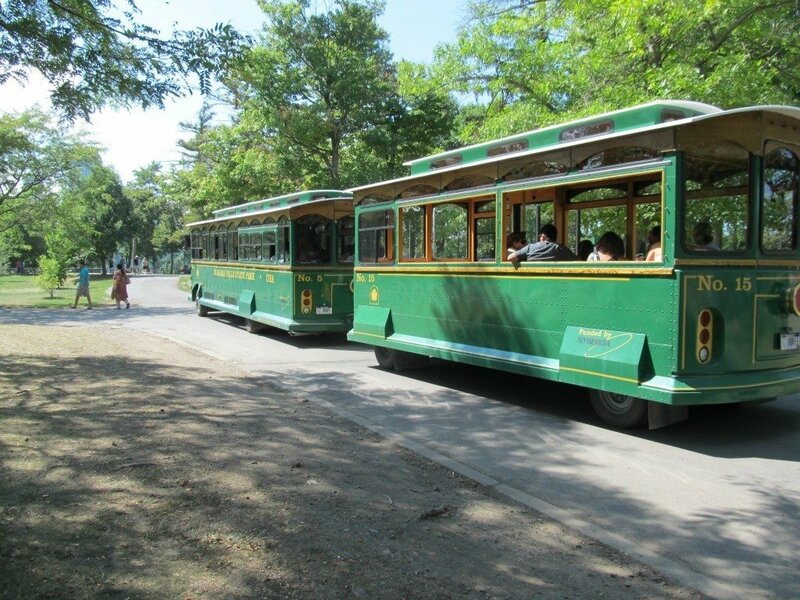 Not only does it allow passage to five attractions- two of which are the most well known in the area- it also allows you unlimited access to the trolley for a single day. The 2017 rates have not been released yet, but we paid around $33 per adult (over the age of 12), three years ago and at that time it saved us about $16 off the price of single admission tickets vs. the bundle. If you have young children, it’s important to note that ages under 5 are free which can really save you a lot of money. At the time of our visit, we paid adult prices for everyone in my family. Yep. That’s what happens when your kids grow up. Once you purchase the pass, it’s good until the end of the current season. 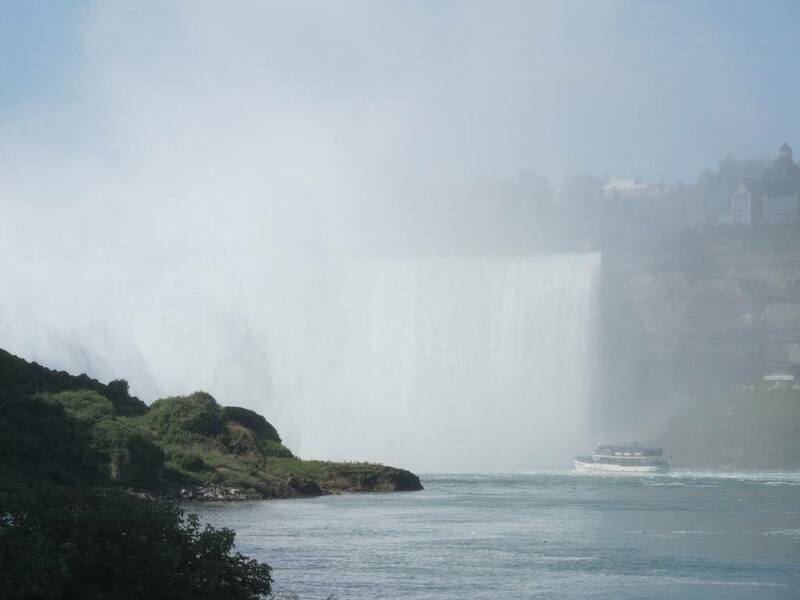 This means you can spread the activities out over a weekend, week or if you live near the falls, over the season making it perfect for a Niagara Falls family vacation. We crammed all of our activities into one very busy, action packed day. Honestly, we were only heading to the falls for the day so we planned tour the Cave of the Winds and ride the Maid of the Mist® which would have cost over $30 just for those two attractions. The way we looked at it, everything else we could fit in was practically free. Niagara Falls is a very popular tourist destination, we expected crowds and prepared by arriving early which proved to be a smart move. 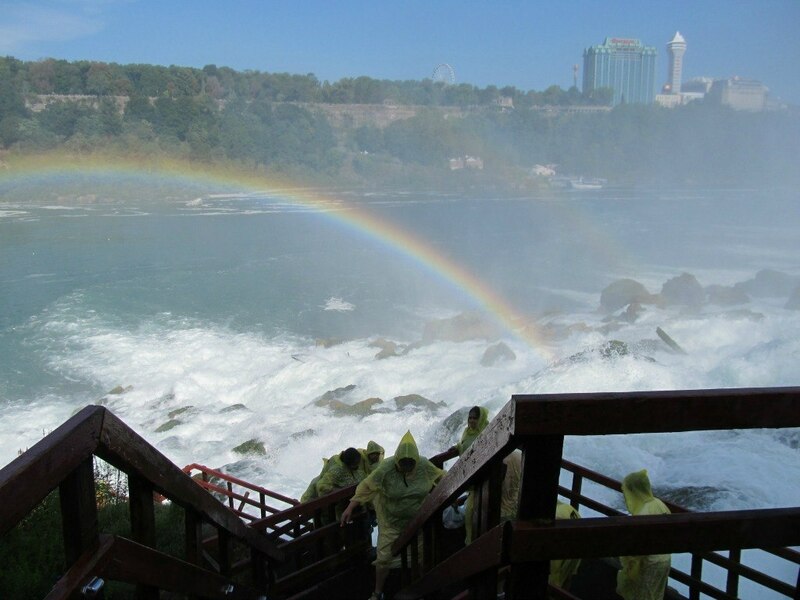 Even over a popular holiday weekend, we had no wait for the Cave of the Winds trip and very little wait for the Maid of the Mist®. If you plan to arrive early, you can park in Parking Lot #1 and walk straight into the park through the Power Portal. 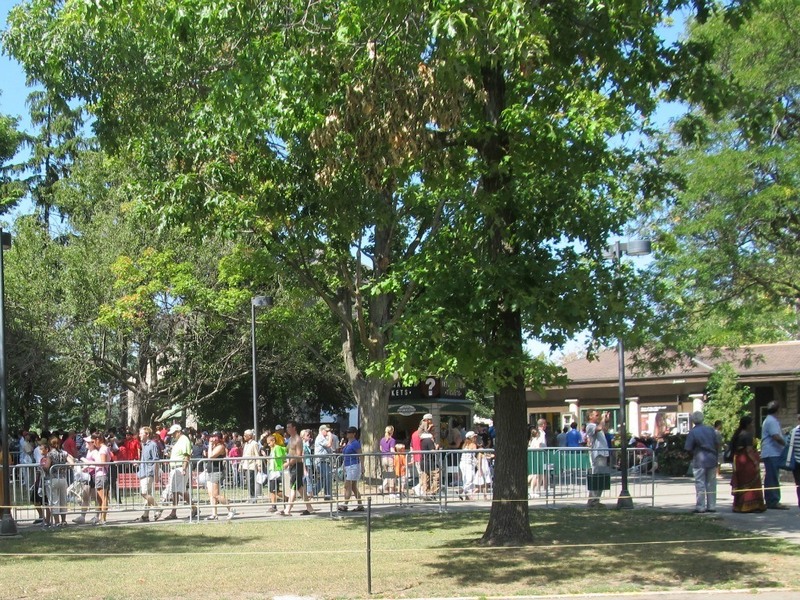 This parking area fills up quickly so if you aren’t able to find a parking spot, you can catch the trolley to the park from the other lots which will save you some walking. We found it best to visit the two most popular attractions right off the bat. If our Niagara Falls family vacation had lasted more than a day we probably would have spread it out more but, time was not on our side. Our first and favorite stop of the day was to the Cave of the Winds. You begin your visit by slipping into sandals provided by the attraction and tying your shoes in a plastic bag. There aren’t lockers so you will need to carry your belongings with you. If you have a purse or backpack you can slide your provided poncho right over them to protect them from the water. Trust me, you will get wet even if you try not to. If you have very small children, keep in mind that they do need to be walking on their own before they can venture along the Cave of the Winds. You may be surprised to know that Cave of the Winds is no longer a cave. Originally, tours took you through a cave behind Bridal Veil Falls but that cave was destroyed in the 1950’s from a rock fall. Today visitors view Bridal Veil/Luna Falls from the front on a series of walkways and decks that are rebuilt every year. 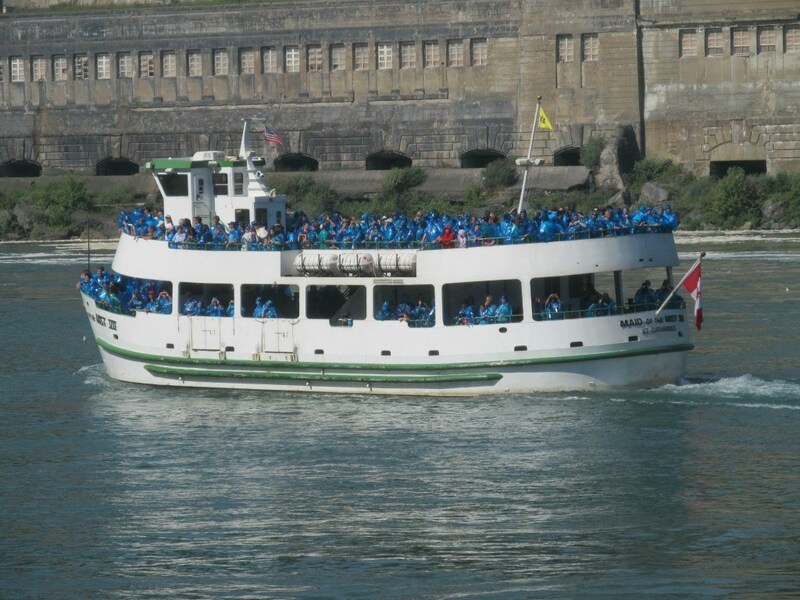 Another popular attraction, The Maid of the Mist® takes you right up to the base of the world famous Horseshoe Falls which is a GREAT way to see the falls! Though souvenir ponchos are provided, you can bet that you’ll still get wet on this attraction as well. You will get the best view from the top balcony near the front of the ship, but that space is highly desirable. We opted for a spot on the lower deck in the back along the railing. Once the boat goes up to the falls, it turns allowing you a great view. You will want to take pictures on both of these attractions so I suggest a waterproof camera. I probably took too many chances with my camera. And honestly, I don’t think it was worth it when most of my pictures turned out like the one below. 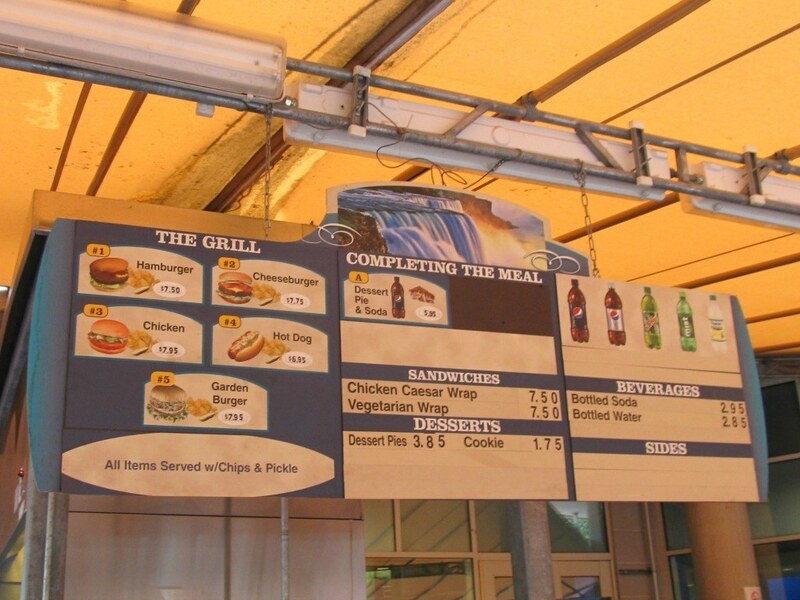 By the time we’d experienced the most popular attractions at Niagara Falls, we were hungry. We opted to eat at the cafe at the Visitors Center and Adventure Theater. Here’s where you could really save some money if you plan ahead. Had we thought to pack a cooler for lunch we simply could have hopped on the trolley back to our truck and eaten in one of the picnic areas. Instead, we paid over $60 for our family of five to eat a cheeseburger, bag of chips, a pickle and to have a bottle of water. The cheeseburger was pretty decent, but I’d have rather spent the money in a nice restaurant that evening. At the very least, pack a backpack with your own bottled water. It is permitted and will save you nearly $3 a pop as you can easily refill your bottle at the drinking fountains in the vicinity. Remember when I mentioned that we arrived early to visit the most popular attractions first thing? By the time we left at 3:30 to head home the lines were as long as they could possibly be. Have you visited Niagara Falls? What attractions did you enjoy? Thanks for the travel tips. We will be in Pennsylvania for a week and without your posts I wouldn’t have considered taking a run up to Niagara Falls, but we’re going to try it! I’ve always wanted to see the falls, but without your helpful stories I wouldn’t have know what to plan. 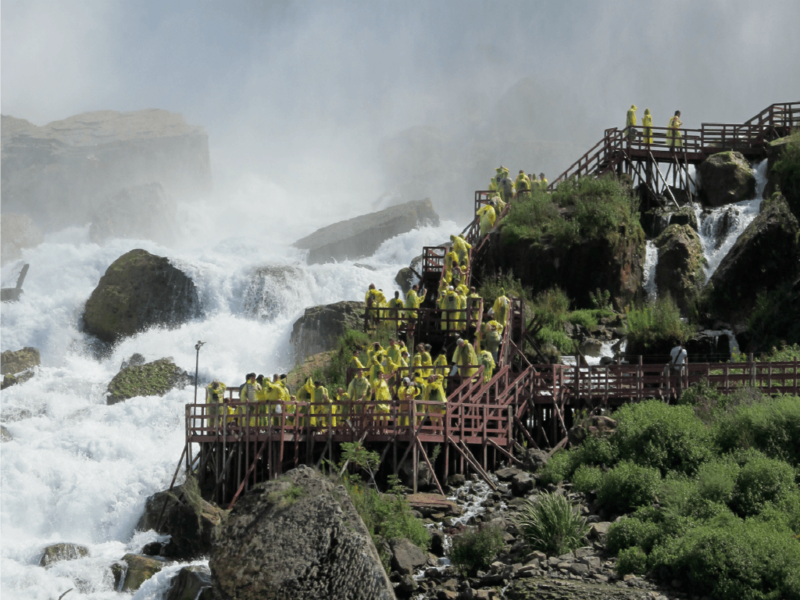 We’re planning to focus on the Cave of the Winds and the Maid of the Mist and if there’s time – we will just see! I’m definitely waiting til I get to the park to buy my Discovery Passes though! 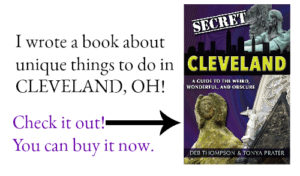 I’m so glad that I could help and give you some travel ideas, Lorie! One thing to keep in mind is that you are nearing the end of the season at Niagara Falls so I just want to urge you to make sure that you double check the hours of everything you want to see before you go so you aren’t disappointed. The Discovery Pass is only good until October 24th. These tips are great! 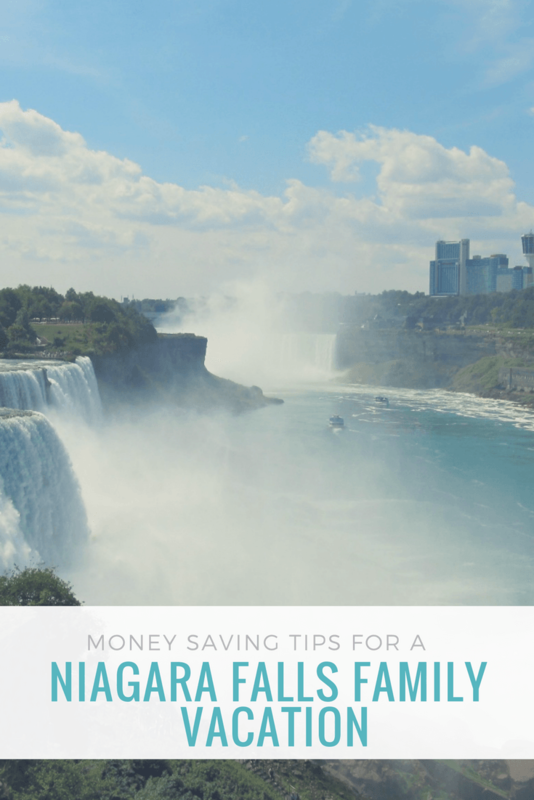 Our family will be venturing out to Niagara Falls this weekend and will definitely keep these tips in mind. Niagara Falls is great for a weekend trip! I’m glad that my tips were helpful to you and I hope you have a great time! I hope to go here one of these days. Loved your photos and your post. So many great tips . Thanks for sharing over at Tuesdays Travels!